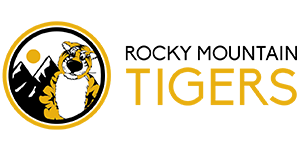 The Rocky Mountain Tigers Alumni Chapter boasts a proud history of service to the University of Missouri. There are over 4600 Mizzou alumni living in the Colorado front range area. Our chapter includes over 540 Mizzou Alumni Association members and 22 student members back in Columbia.